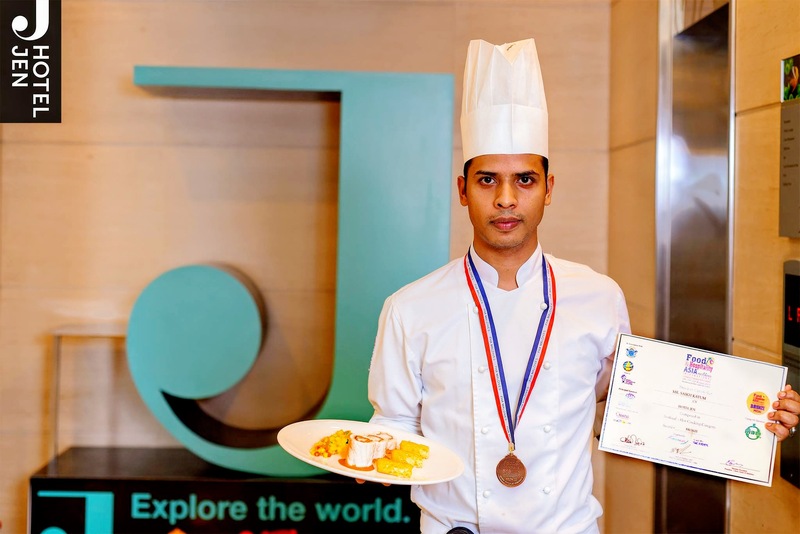 Chef Saikh Kayum of Hotel Jen Malé Maldives excelled at the recent International Culinary Challenge 2015 organized by Chefs Guild of Maldives and endorsed by World Association of Chefs Societies held at the Hotel Asia Exhibition that took place in Malé from the 10th – 12th of August 2015. This is one of the largest international events held in the Maldives organized by the Maldives Exhibition and Conference Service. Almost 500 participants both local and international participated in this culinary challenge judged by a panel of international chefs and experts from around the world. This competition provides a big platform, which is a strong motivation for the entire participating chefs working in both Malé and resorts within Maldives, to show-off their skills and talents and compete for globally recognized certifications. For Hotel Jen Malé, Maldives, this is a first time participation in the Hotel Asia International Culinary Challenge and we only registered one chef and we are very proud of Kayum’s and his “Trio of Seafood” winning the Bronze medal in under the category “Hot Seafood”; said the proud Executive Chef, James Francis. 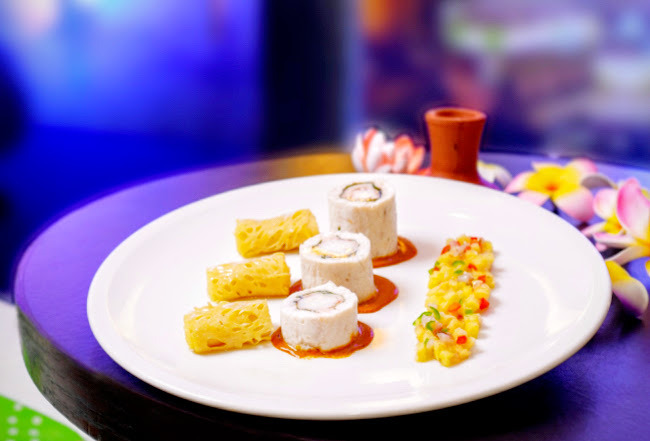 Competitions such as this are paramount for the development and motivation of the hospitality industry and Chef Kayum’s confidence has definitely surged and boosted his colleagues’ exuberance for excellence. My team is now looking forward for more competition to test their skills; added James with a smile.